Buford GA homes for sale by zip codes and postal codes. Search Gwinnett County homes for sale in Buford GA 30518, Buford GA 30519. 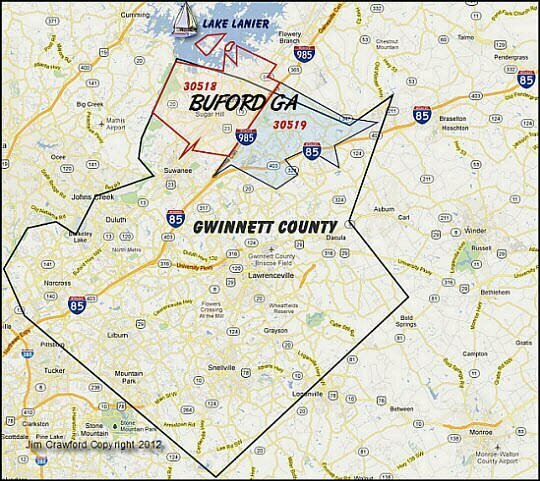 Buford GA Zip Code Real Estate Search - Search for Buford GA Homes and Real Estate by Zip Codes! Search for Buford homes and real estate for sale already known zip codes! Find Buford homes for sales and real estate you are viewing cannot be sorted that way. It is frustrating. I've decided to break down the Buford homes search by Buford GA zip codes 30518 and 30519.